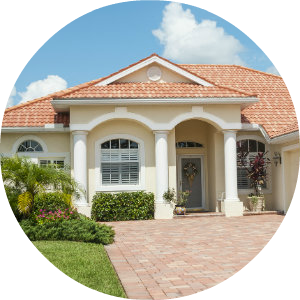 Welcome to our real estate services in beautiful Tampa Bay. Our primary service areas include Riverview, Brandon, Valrico, Fishhawk Ranch and Fishhawk Trails in Lithia; and also Waterset and Mira Bay in Apollo Beach. 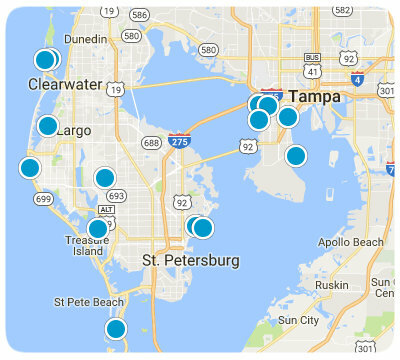 Servicing Hillsborough and Pinellas County FL real estate needs & customers, Home Sales Tampa Bay is your one-stop shop for all things Tampa Real Estate! We represent individuals and families looking to up-size or downsize, first time homebuyers, job relocation's, winter residents, retirees, and military personnel being transferred to and from MacDill Air Force Base. 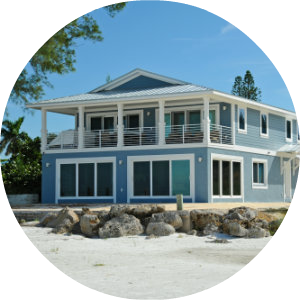 We assist you in your purchase of new construction and new homes. There is no cost to you when we represent you in the purchase of a new home or resale home. And when you’re ready we are just a phone call away.